Our second annual Ladybug Camp hosted twin sisters, Ava and Angeline, with cousin Kaylee. This four year old trio enjoyed a multi day, overnight affair busy with crafting, baking, play-acting, and exploring. On day two, we ventured into a magical wooded realm - the place where fairies flutter! This is not a sponsored post, but my, my! Looking to fascinate and educate? This is the set for you! We pored over each page, mesmerizing and rich in three dimensional glory, finding fairies in hidden nooks and crannies. Gardens, woodlands, and more....I sent each little lady home with her own book (there's a third in the series) to secure delightful memories. Armed with fresh tips on places to look, off we go a-hunting. Backyard woods held promise for finding fairies of our own. Angeline and Kaylee cradle their new friends. Forging ahead, an enticing vision beckoned! Were guests expected here? With places set for six? Six indeed! One for each successful fairy finder, another for her newly acquired friend! Months ago, the thoughtfulness of a cherished blogger friend, Judy, made my dream of today's event even more special. She sent me the tiny tea set pictured here. Her own granddaughter had reached the teenage years, and it was time for pretty vintage pieces to find another home, one where younger girls would take their turn pouring magic tea to serve in teeny tiny portions. This was the perfect occasion to introduce our gift. Thank you, Judy! Room enough, and food enough for everybody! Ladybug Campers nibbled cheese wraps and tangerine slices. Pot de creme bowls cradled hummus and baby carrot sticks. But "real bugs" were not welcome at our repast, so craft punched, flower themed paper covers topped tasty drinks. Friendly butterflies alight on each straw. Oh, what magic we found today in our foray into the place where (grandma-made!) fairies flutter, little ladies stop to snack in dappled sunlight, and grandma beams away in pride and satisfaction! My friend, Judy, a master gardener, blogs about beauty in nature, in fabric, and of charming places both near and far at New England Garden and Thread. She is also a fan of fairies. Her 2012 Fairy House Tour is one of my favorite posts ever! Fairy dolls are easily made from wooden peg bases found at craft stores. Dress them in petals pulled from silk flowers. *The three Cicely Mary Barker pop-up fairy books I purchased for my granddaughters can be found on page 14 of my Amazon Gift Shop. Fairy sticker books found on the same page kept my little ladies busy during "quiet time." This is part 3 of my Grandma Camp 2017 series. It begins right here. Click here for part 4. This was amazing! They had such a great time and these pictures are beautiful. Thanks Gah for another memorable grandma camp! Gah you really out did yourself this time! WOW! I can just hear the giggles of 3 little cousins as they sipped their teas! Love the covers for their drinks, that is really a great idea and we may need to steal it for everyday picnics! Great Camp! 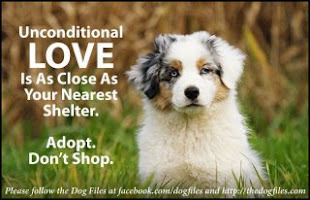 What a lovely idea. I am sure that the little girls were totally delighted with the fairies and the tea party and the magic of the day. Great job! What beautiful--and lucky--girls! This looks like a delightful, magical time. Thanks for linking up at #BloggingGrandmothersLinkParty. Oh how gorgeous I just love doing things like this with the grandchildren. My grandson and I have some great times together. 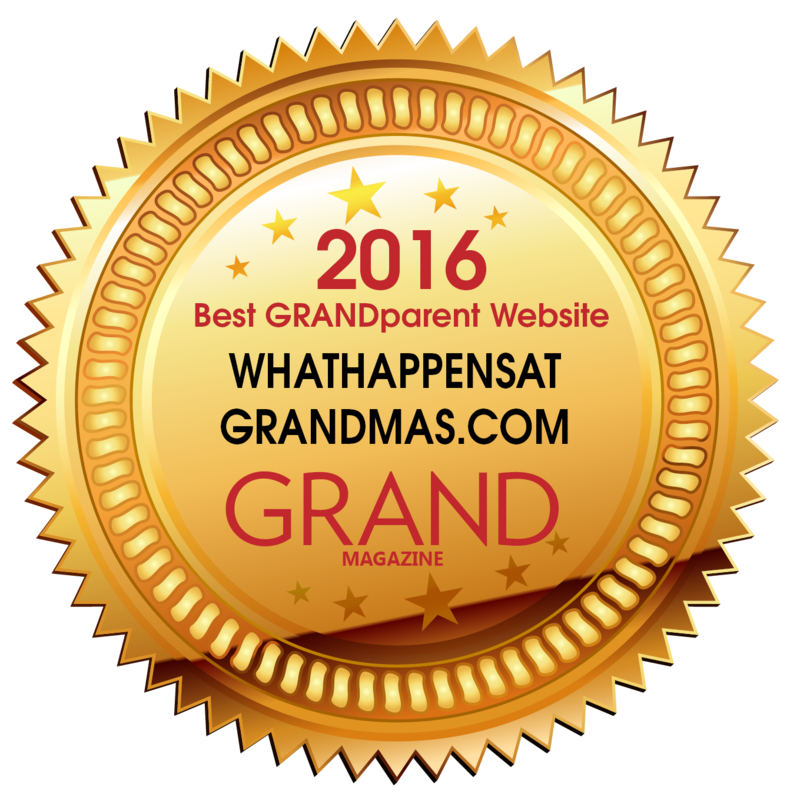 Thanks for sharing with us at #BloggingGrandmothersLinkParty and enjoy your magical times. I think that there is some truth in mythology and that fairies are Nature spirits of some sort...Surely God as the CEO of Creation assigned this or that hierarchy of Angels, Spirits, etc. over various portions of His / Her Creation. Could anything be more sweet? Such fun, so much attention to detail, and "grandma made"!!! Too funny! Very precious memories made. Grandma camp, how wonderful. What memories. 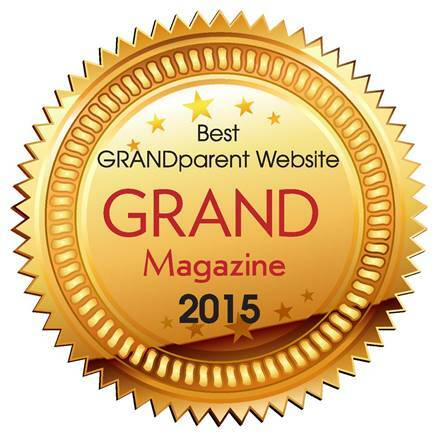 Thank you so much for sharing with us at #BloggingGrandmothersLinkParty. I have shared on social media. This is adorable! What a wonderful way to spark the children's imaginations and let them create memories that will last a lifetime. You're a super-grandma!!! 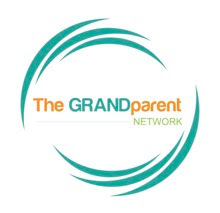 Thank you for linking up at #BloggingGrandmothersLinkParty. I’m sharing your link on social media. Oh how delightful!! Fairies are magical and the memories will live on forever!! What a cute and fun time for your precious grandbabies! Thank you Joyce for linking up at the #BloggingGrandmothersLinkParty. I shared your post on Facebook, Google+, Pinterest, and Twitter. I love to read about the wonderful things you create and do with your grandchildren. Three lucky, and beautiful, little ladies! This would be so much fun for any little girl. 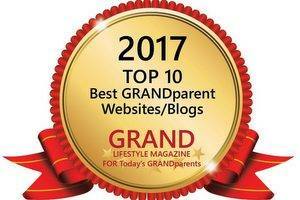 Thank you for sharing your Ladybug camp with us at the #BloggingGrandmothersLinkParty. I will be sharing it on social media and checking out those books! What a fun camp for sweet little girls! The fairy books are darling and the tea set is perfection. Thanks for sharing with SYC. Joyce, this looks like fun and the table is adorable. I love the drinking jars. Please do a post on how you made them. My granddaughter would love them. Thanks for sharing on Sunday's Best. Thanks for the great idea, Rhonda! I will include these drink toppers in a future post with a Halloween theme! That is absolutely adorable! I'd enjoy it too :) Isn't it fun having granddaughters so we can be a little girl again?